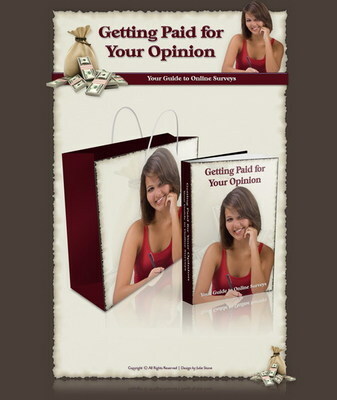 Now you can get paid for giving your opinion in your spare time! Here is what you will learn inside this guide. * Why companies will pay for your opinion. * Tips to make your survey taking experience a success. * How to find the best paid survey sites. * How much money you can make participating in paid surveys. Here are things you get inside this package. * Reseller Graphics & Images in PSD and JPGs. Basic Resell Rights to the Template and Theme. You can sell to your customers without resell rights ( your customers can only personally use it). You may take one or two chapters from the ebook or a few of the articles and compile them into a free report to give away when you are building a list in this particular niche.